The whole family can get involved in helping others through Girlfriends Care! 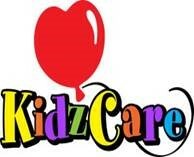 KidzCare provides children ages K-8th grade the opportunity to serve our community in projects that are age appropriate. Ongoing projects include serving dinner to the new residents at Solutions for Change, making lunches for the homeless, and decorating lunch bags and placemats for those being served meals at various organizations. Adult volunteers coordinate and lead the projects; teens are welcome. 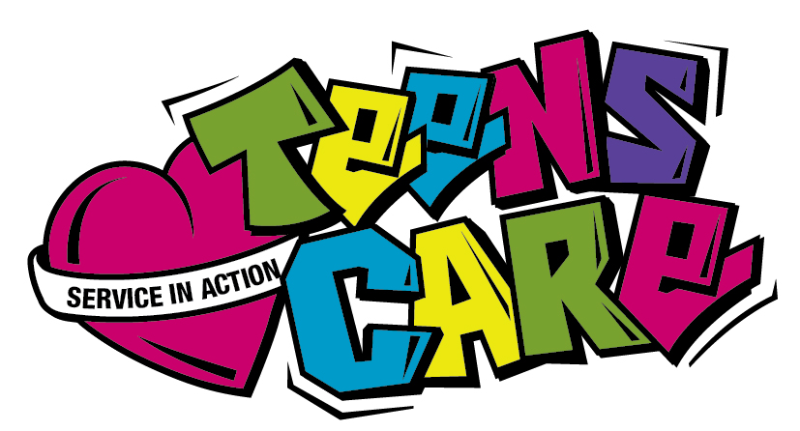 Teens Care provides youth ages 13-17 unique opportunities to serve our community more independently than KidzCare. Ongoing projects include sorting food for the Post Office Food Drive, decorating an apartment for Christmas, sorting clothes at Br. Bennos Thrift Shop and more. Teens may be dropped off for these activities and their work can count towards community service hours. Guys Care Too! We’ve found our husbands and guy friends enjoy helping too! They lend a hand with serving food to the poor (especially if they get to man the barbeque grill), doing carpentry work or painting, moving heavy items, and whatever else we might ask them to do. For more information on KidzCare and Teens Care projects, or if you know a guy who wants to get involved, contact us here.